Thank you guys for an amazing black Friday / Cyber Monday. I hope you all got your Vape mail in record time. The Craving Vapor Team appreciates all the comments, the UpVotes, and the warmth it receives from Reddit in the midst of the holiday seasons. 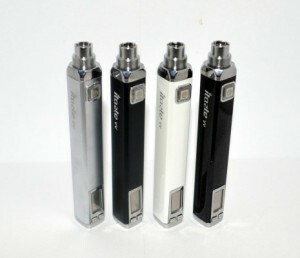 This week one lucky winner will win 1 iTaste VV v3.0 Express Kit (Color of their Choice), AND a 30 ml bottle of Juice!! Optionally… Stop by our store at 9070 Research Blvd, Austin TX. Drawing Ends Friday @ 11:59 PM CST. Sample Pack $.01 Back by popular demand the 3ml starter assortments are once again available for a limited time. This is 5 – 3 ml bottles; they are random picks from the Cudaman himself. Limit 1 Per Customer please!